One of the problems with programs like this is that we feel like life is boring because we can't have sugar. Towards the end of the podcast, Stacey shares how she deals with that issue, renewing her mind before she enters into situations where she might feel like she's missing out by not eating sugar. Whether you follow Stacey's boundaries or not, you'll be able to learn from her experience as she goes to God for help with life. 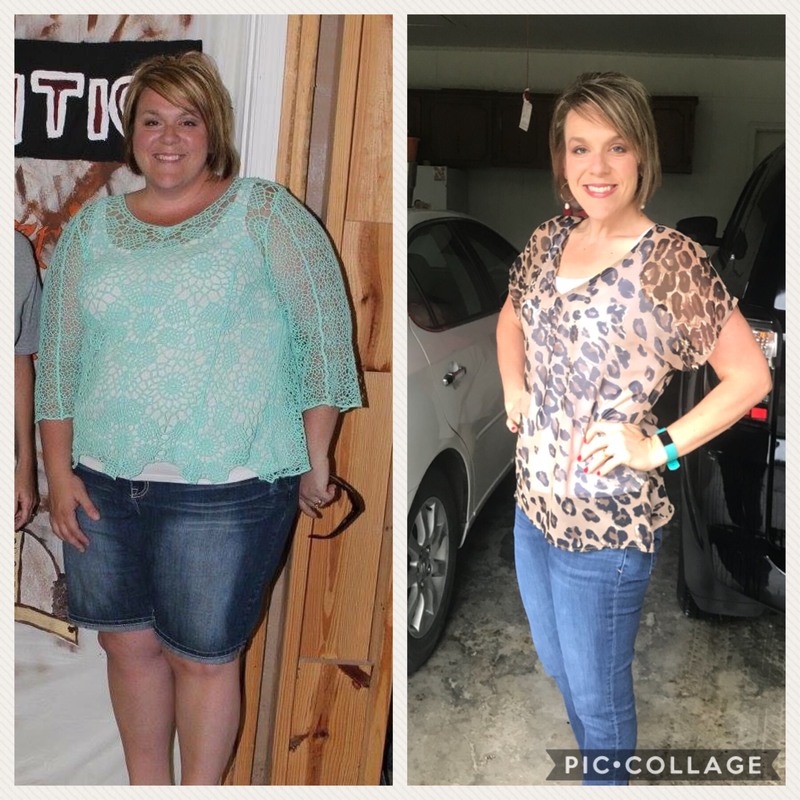 Also wanted to share before and after pictures of Stacey's journey! If you're viewing this on a mobile device, scroll to the bottom of this page and you'll see links to the various podcast platforms. If you're viewing this on a desktop, look over on the right side of the screen and you'll see links!